Enjoy the combination of history, adrenaline and culinary experience in Mojmírovce, village only 15 km from Nitra. 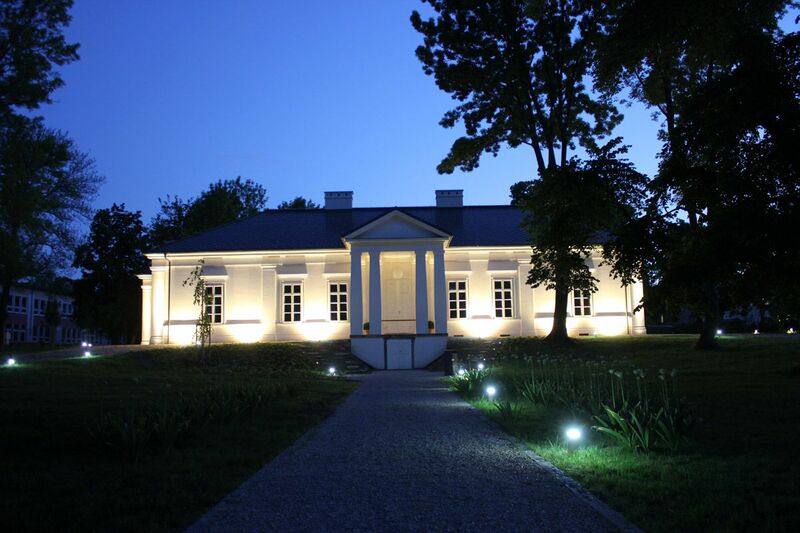 Sightseeing tour of the Mojmírovce Manor House built in 1721, which is a 3* hotel today, surrounded by an old English park will offer you a unique historic, cultural and artist atmosphere. Discover the salon of icons, Björnson`s lounge, corridor of tolerance, lounge of the Count Grasalkovič, corridor with copies of the most famous paintings in the world or the hallway like from fairytale. Next we will visit the newly opened Regional museum with the exhibition of folk arts and crafts, woodcarving, beautiful parish library and exhibition of the most famous people of the region such as Anton Grasalkovič, noble families of Hunyadi and Appel, exhibition devoted to reconstruction of the Prince Aldobrandini`s mansion and viticultural exposition along with enjoying a good coffee. After history, pleasant adrenaline awaits you in the underground spaces of the Manor House, where you can try target shooting at the shooting range for short barrel shotguns. And the best for last – culinary experience “Pairing of food and wine” in the 300-year-old wine cellar. In case of your interest, it is possible to provide transport and accommodation with 20% discount.